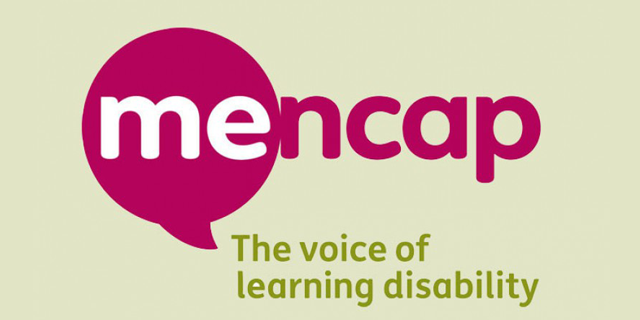 Manx Mencap: Do you care for a person/persons with a learning disability or have an interest in learning disabilities? Do you care for a person/persons with a learning disability or have an interest in learning disabilities? Are you concerned about their health, education and employment? We are delighted to offer a series of two informal workshops for parents and families. 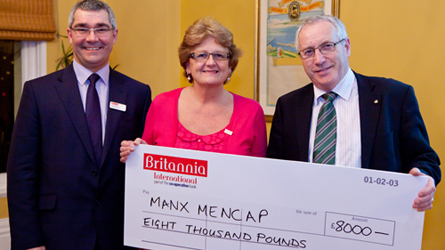 Britannia International, part of The Co-operative Bank, has raised an impressive £8,000 in 2011 for Manx Mencap, its chosen Charity of the Year. 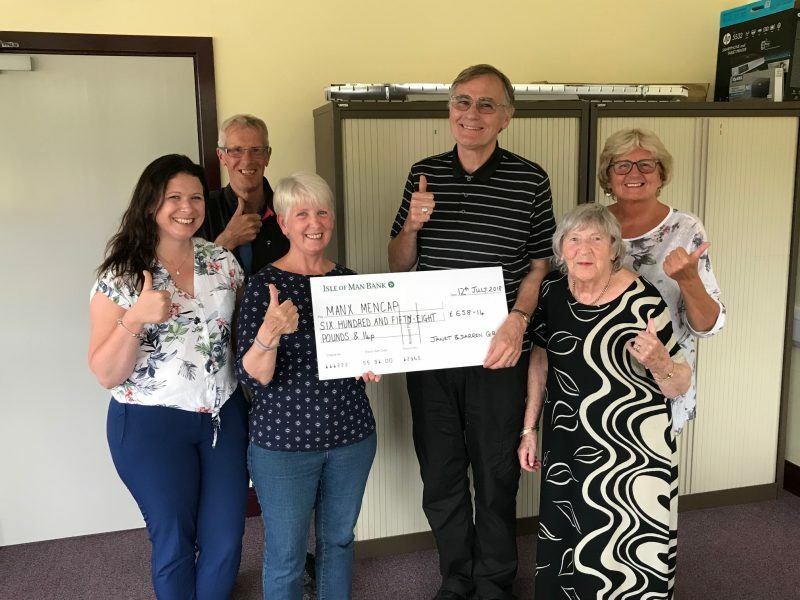 Colleagues at the bank’s branches in Douglas, Ramsey and Port Erin raised the sum in a variety of ways, including weekly Dress Down Days, a car boot sale, bag-packing in Shoprite, a corporate karting event and a fashion show.